ADVOCACY – We empower local small businesses by encouraging our community partners to join us in advocating for economic development expansion in our city. EDUCATION – We facilitate the development of small businesses through affordable specialized leadership and educational training. SAFETY – We collaborate with local law enforcement agencies and small businesses to create a safer city where commerce can flourish. NETWORKING – We assist in the development of business-to-business connections to expand their outreach efforts across market industries. 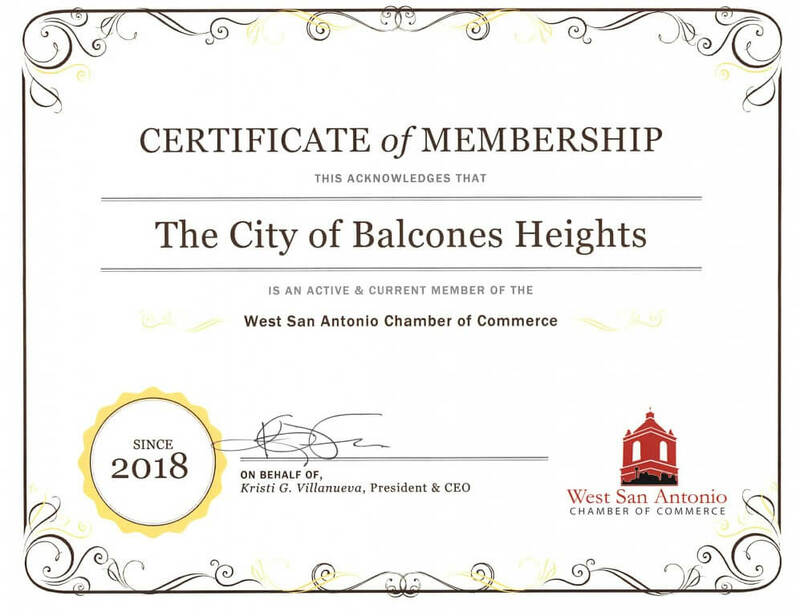 Our purpose and approach are reflected in our day-to-day chamber activities which can be utilized by any community member and are listed in our events calendar.